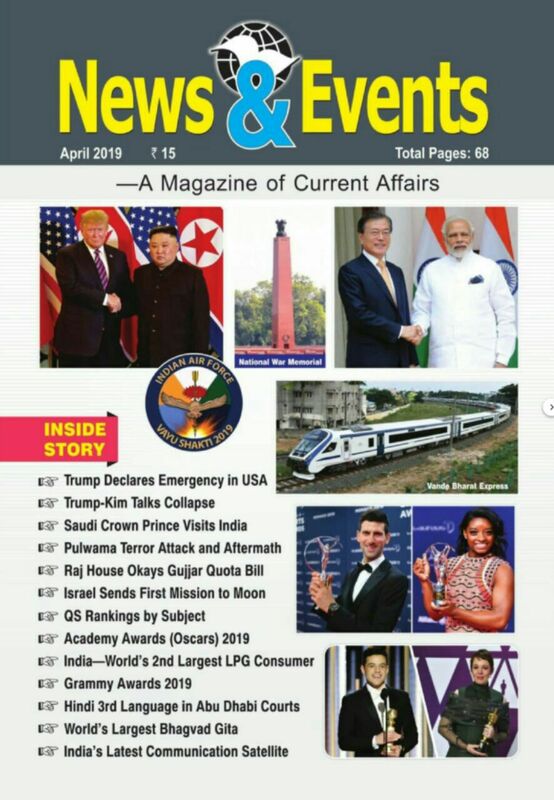 News & Events CA Magazine Book is published from the Ramesh Publishing House banner. 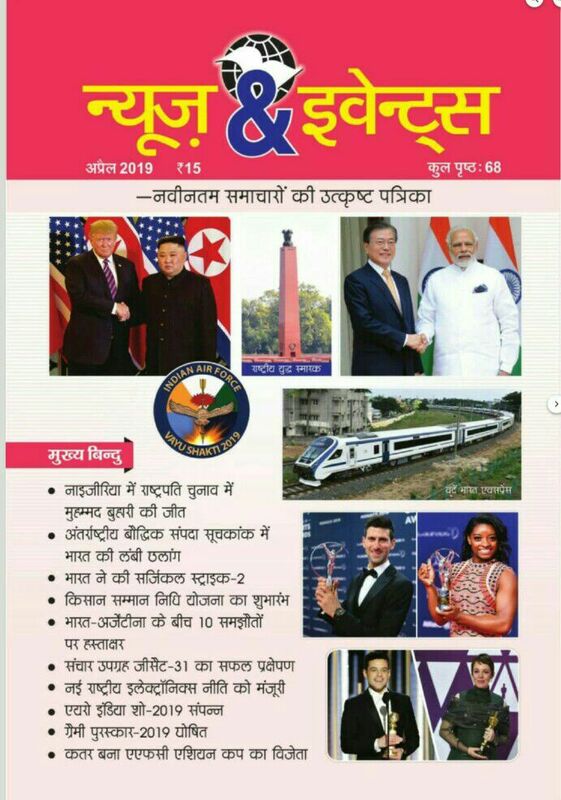 This 64 pages magazine costing only Rs. 15/- per issue, is a rich and valuable miniscule of one complete month of news and events from India and the world. 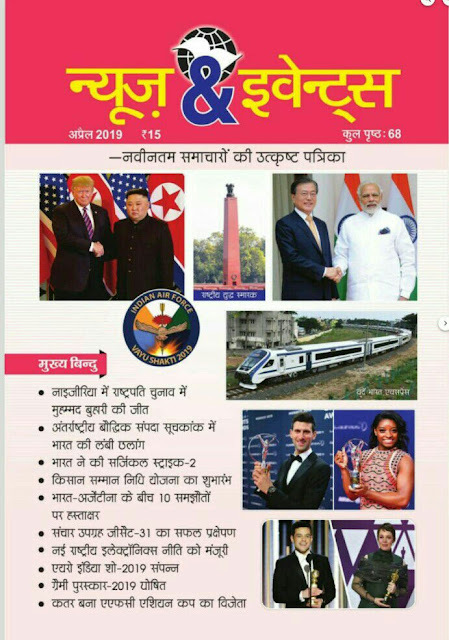 The magazine is equally useful for school going children and competitive exams aspirants such as RRB, SSC, IAS, etc as well as for general readers who wish to satisfy their hunger for information but do not have time to go through the scores of daily newspapers or other weekly/monthly magazines.